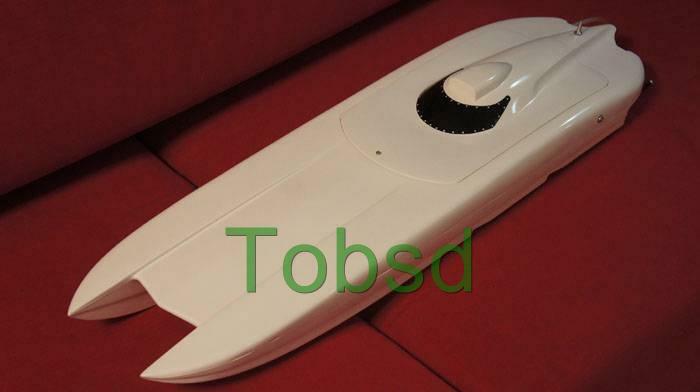 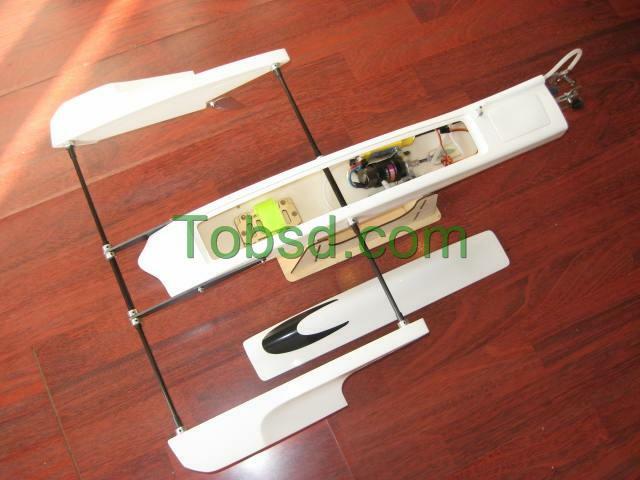 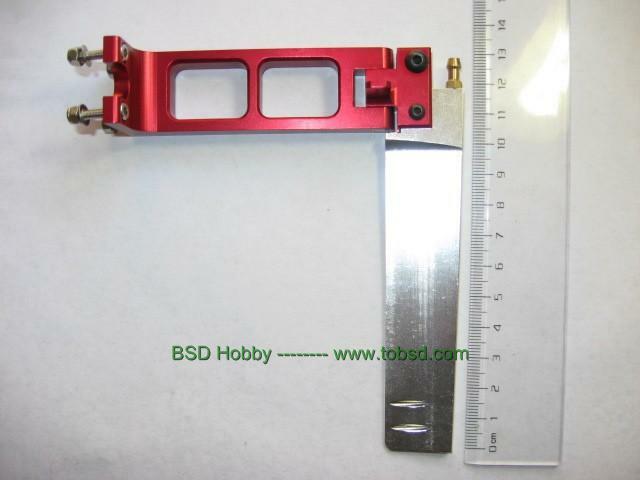 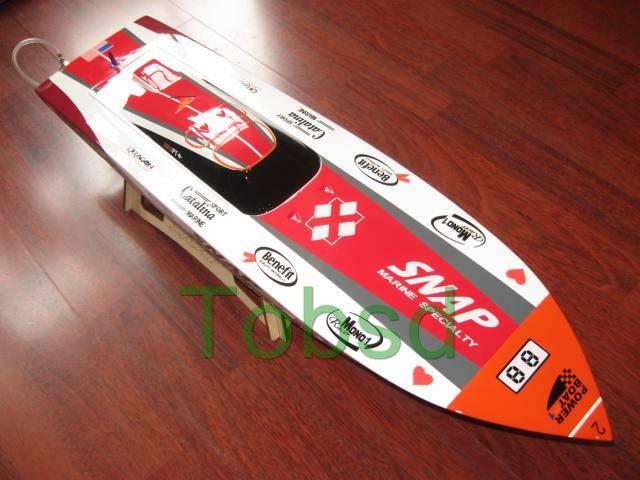 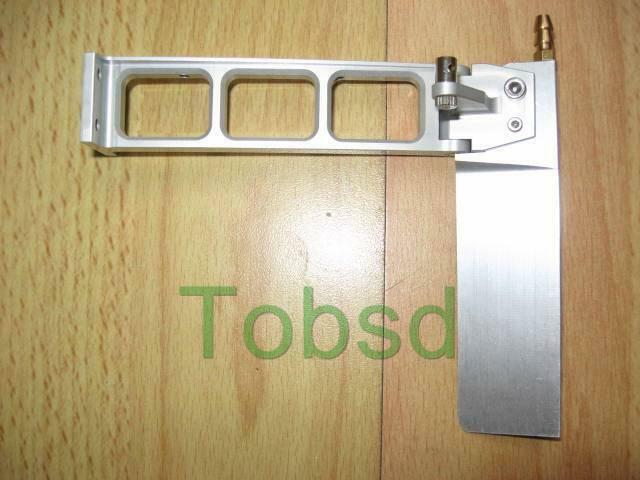 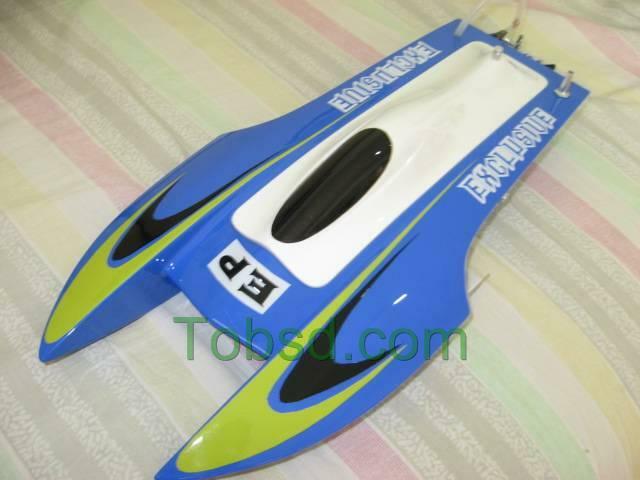 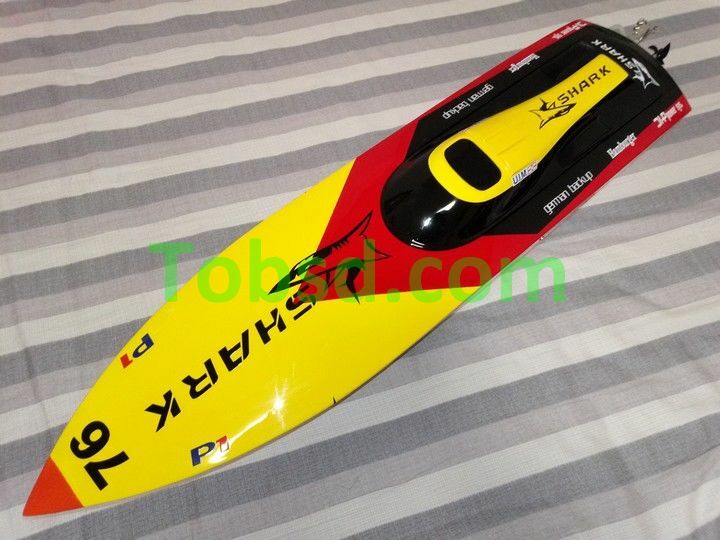 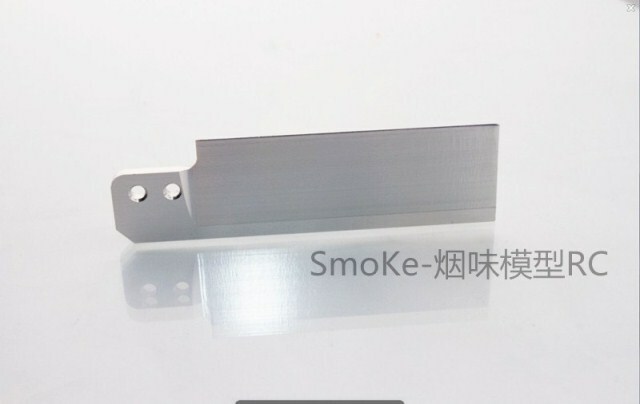 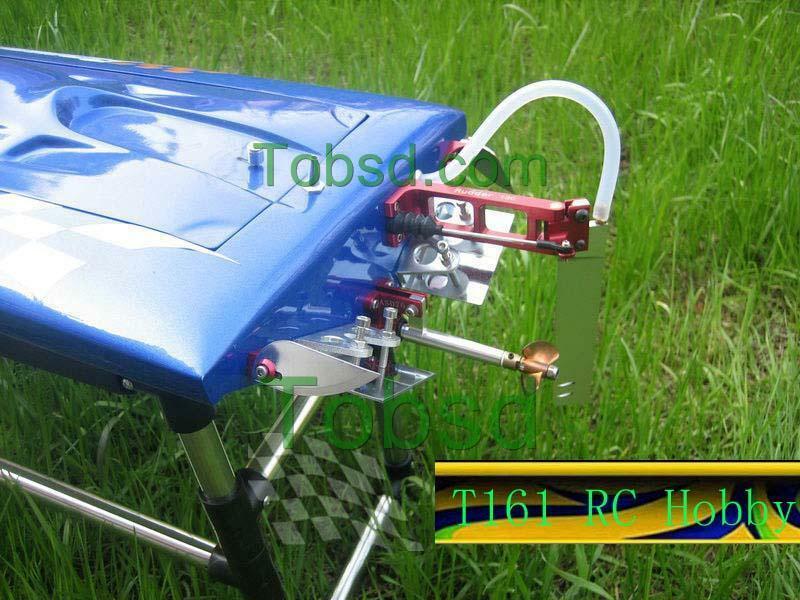 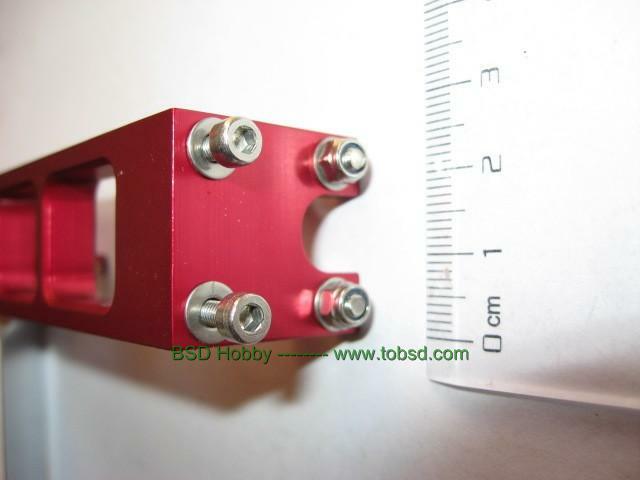 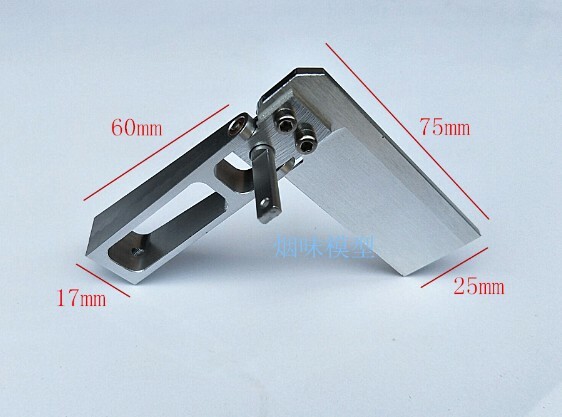 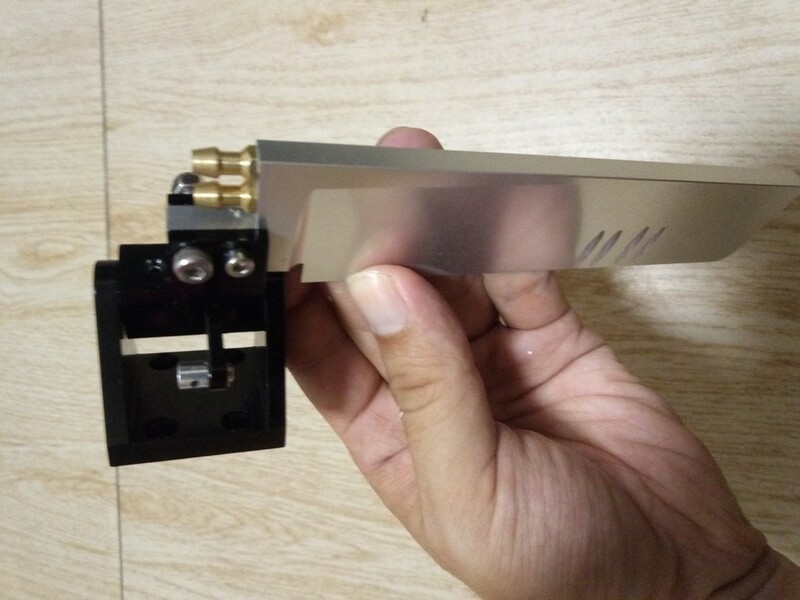 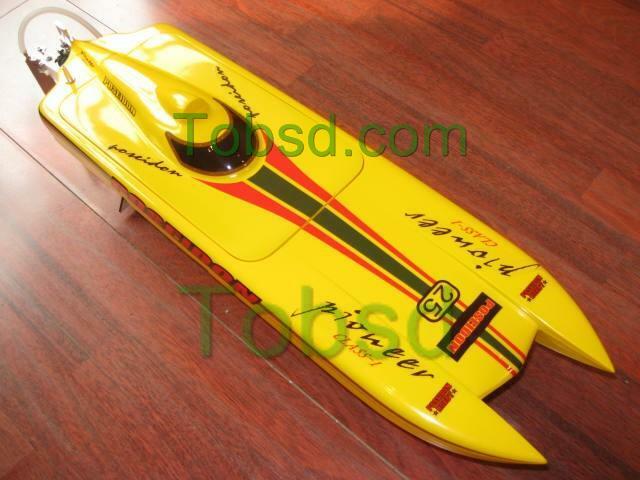 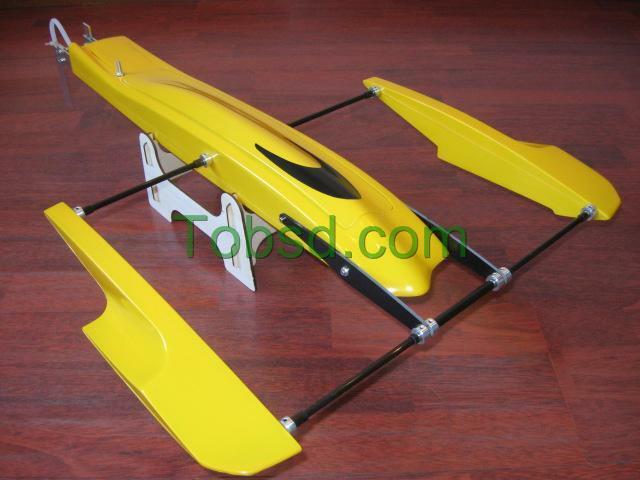 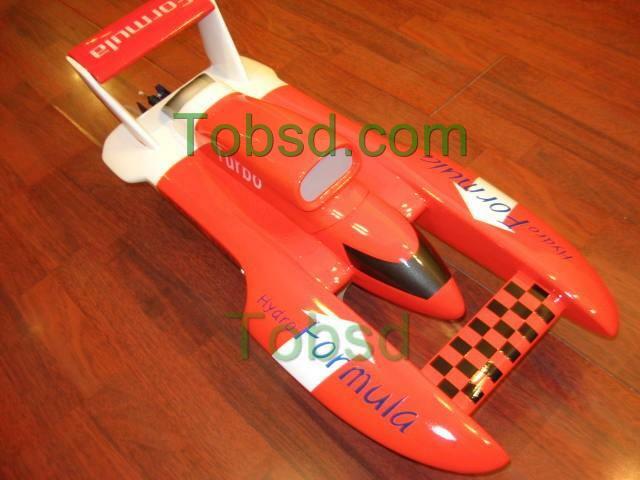 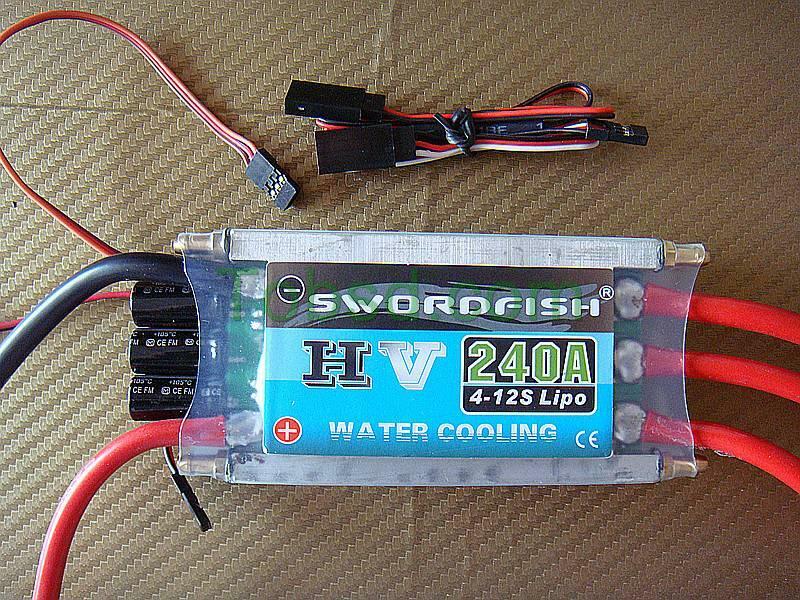 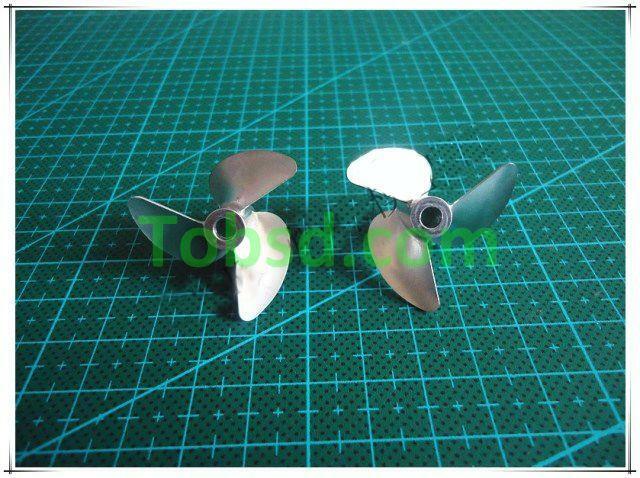 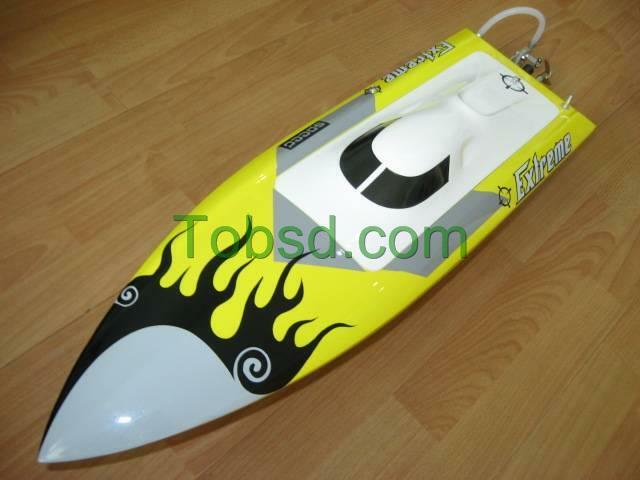 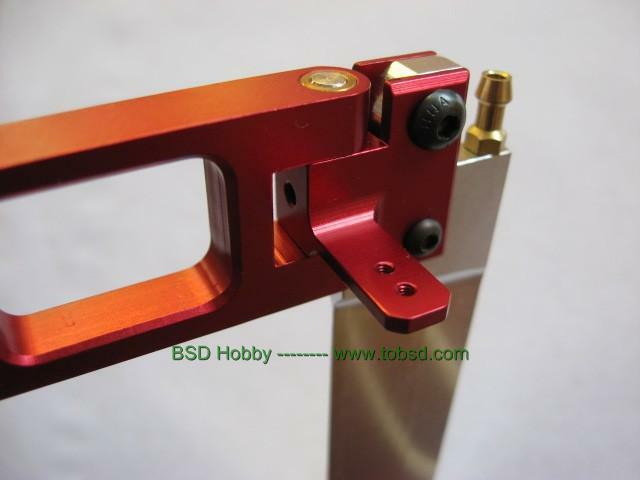 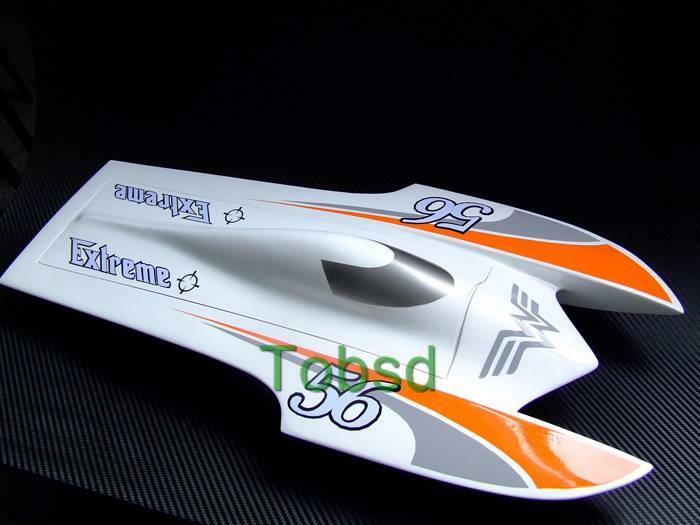 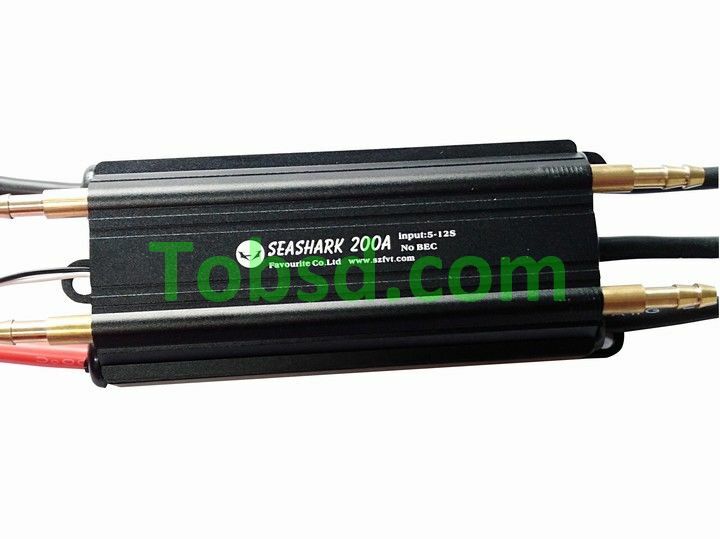 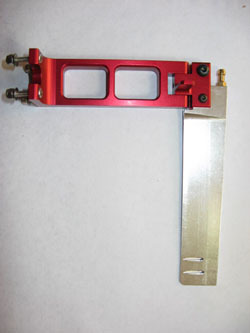 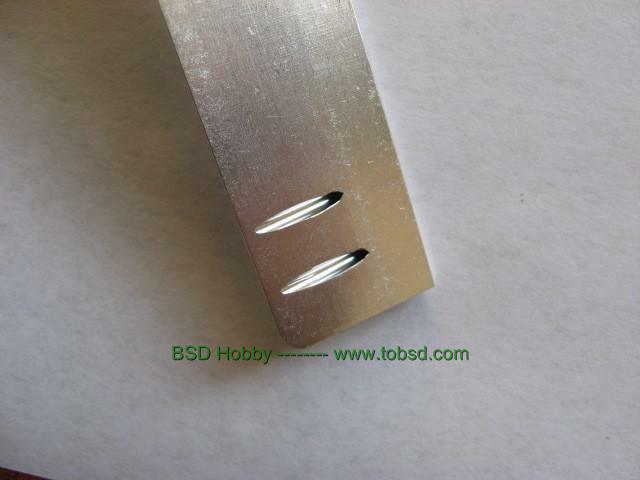 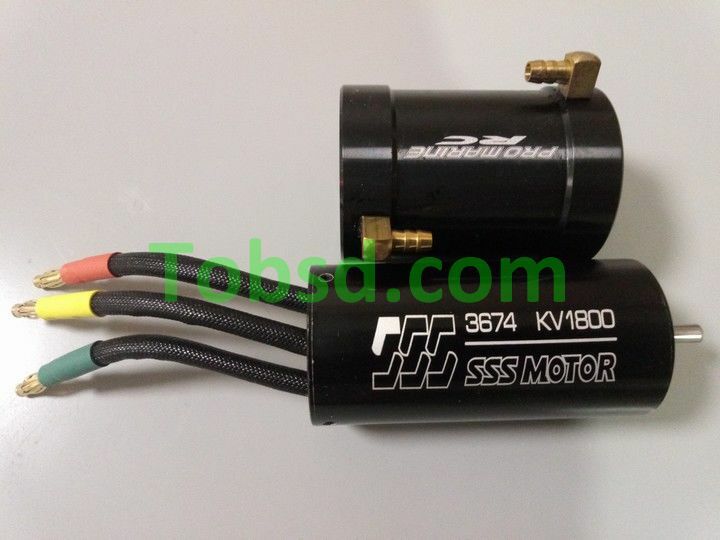 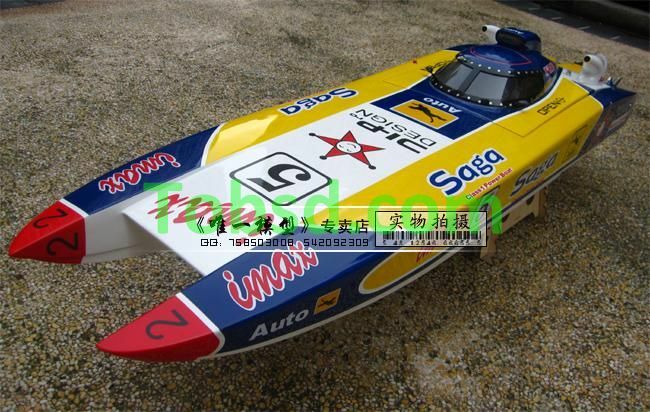 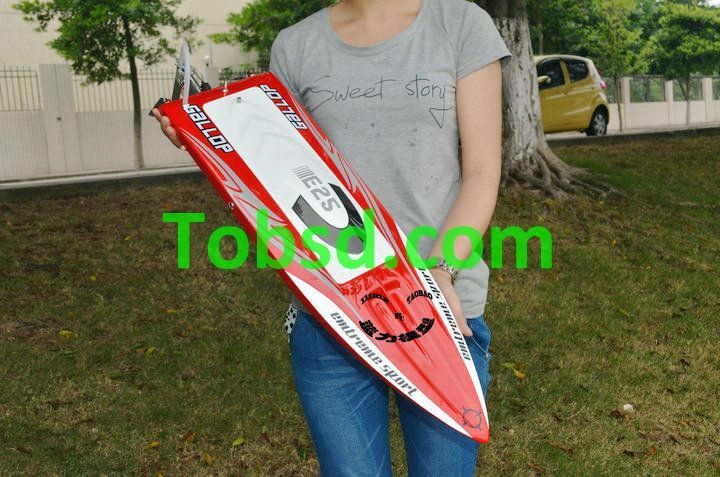 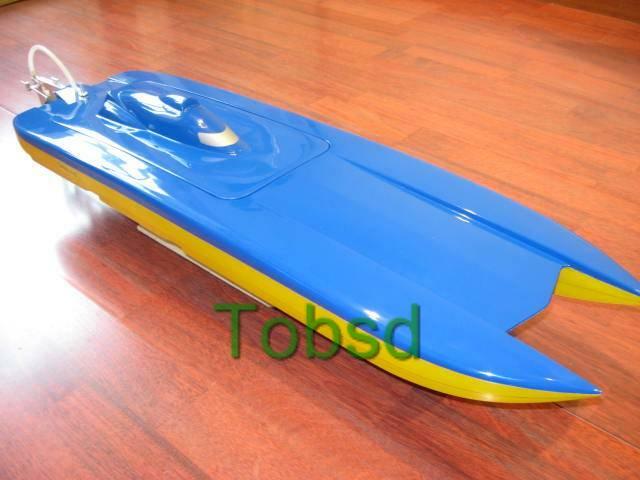 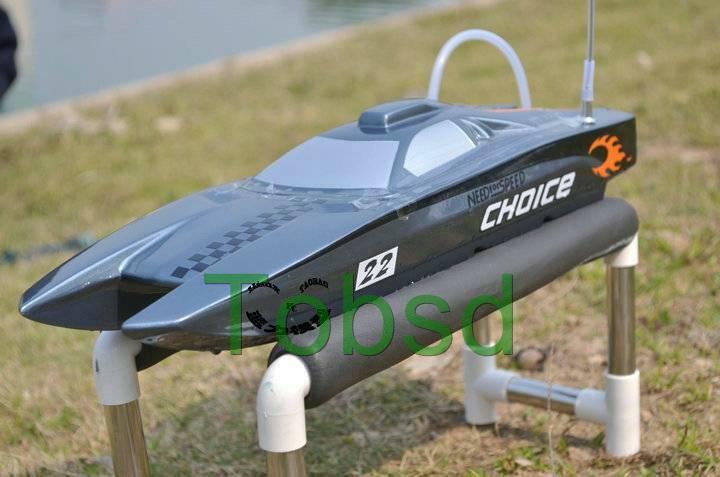 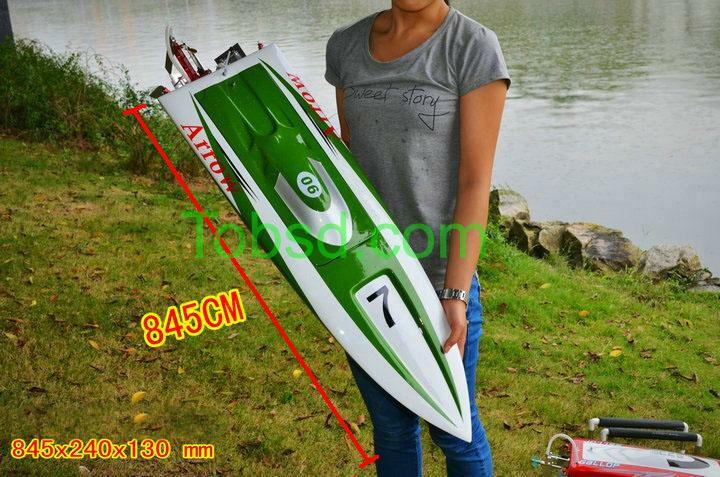 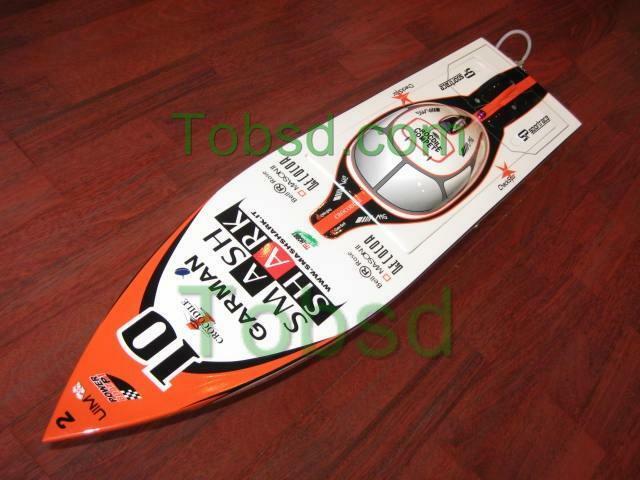 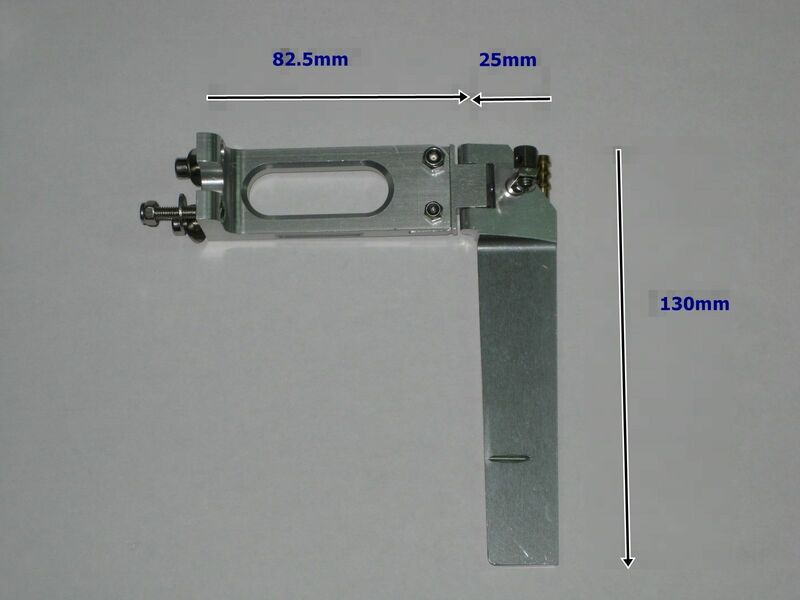 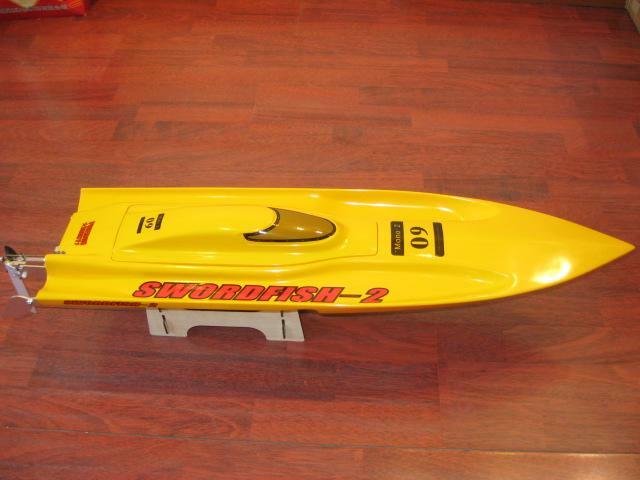 High quality aluminum rudder with water pickup is designed for up to .28 nitro or electric powered medium size rc boats. 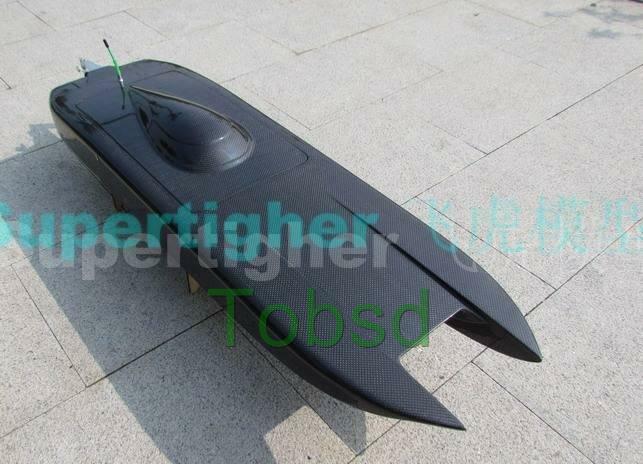 The rudder features kick back protection. 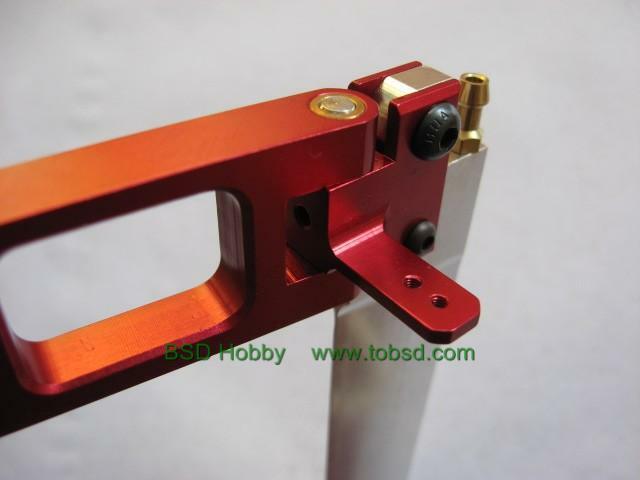 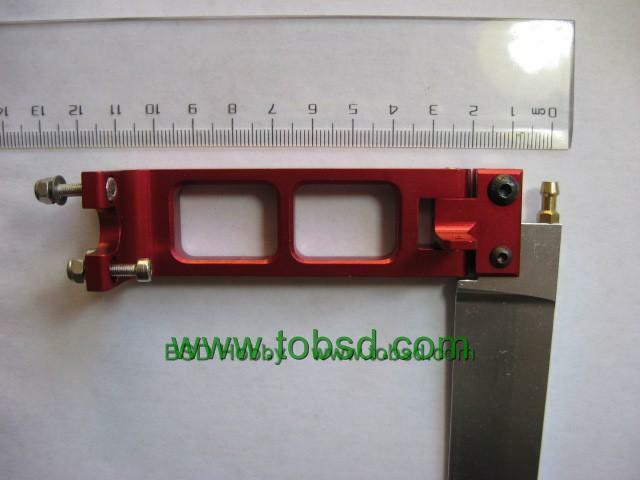 The mounting screws, bolts and washers are included. 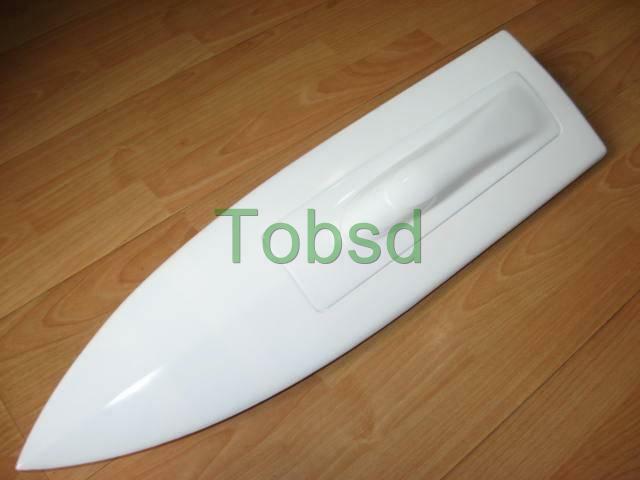 The distance from transom to rear of the rudder blade: 109mm (4 1/4").